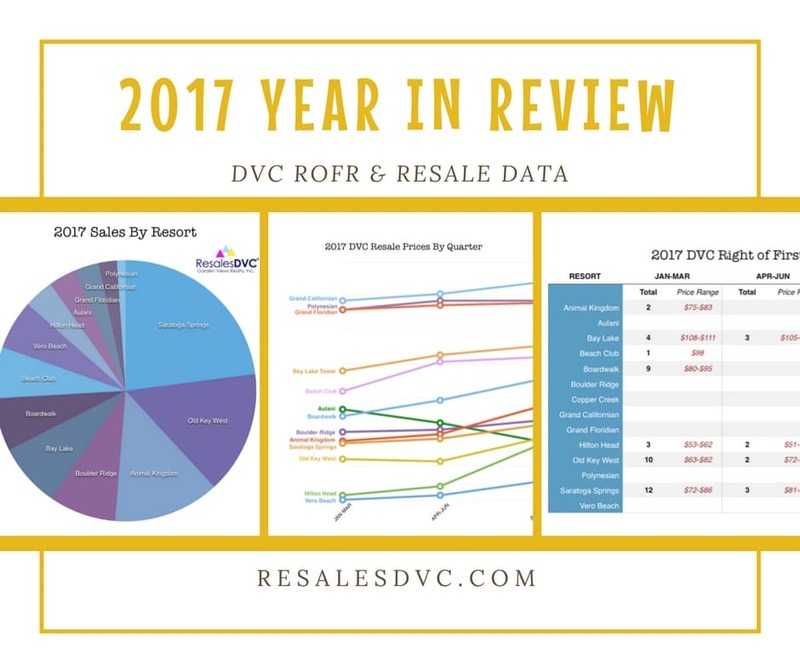 2017 was certainly a year to remember for the DVC resale market. 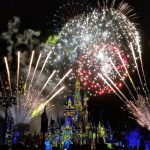 We saw historically high prices for the older, sold-out resorts as well as a very high buyback rate for Disney’s right of first refusal (ROFR) during the first quarter of the year. Compared to the end of 2016, prices were up for every resort and they continued to climb throughout the year. On average, the price per point went up $16/pt from January to the end of 2017. The most noticeable of increases took place at Animal Kingdom (up $26 per point), Beach Club (up $25 per point) and Boardwalk (up $30 per point). The only resort to take a small dip in price mid-year was Aulani. 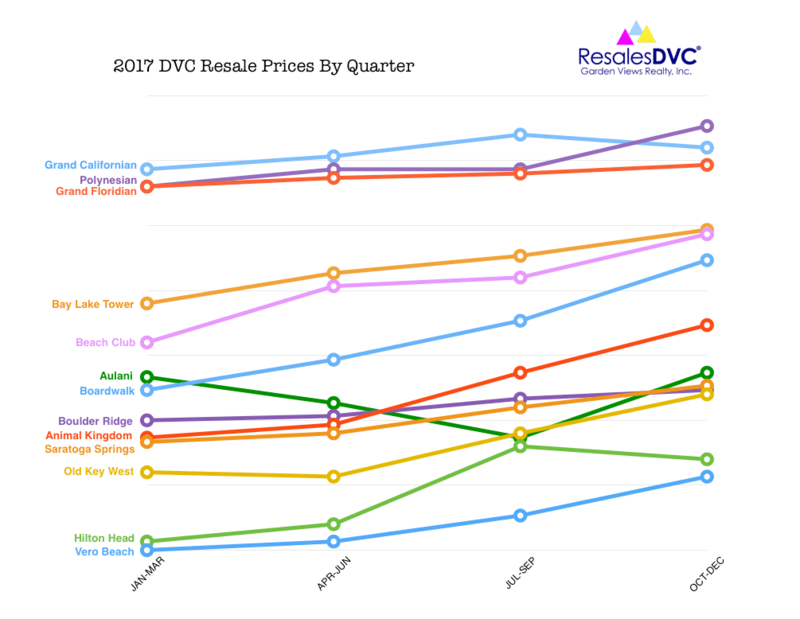 As always, Saratoga Springs, Old Key West and Animal Kingdom continue to have the largest resale volume of all the DVC resorts. Sales at these three resorts combined make up for over 50% of total points sold. 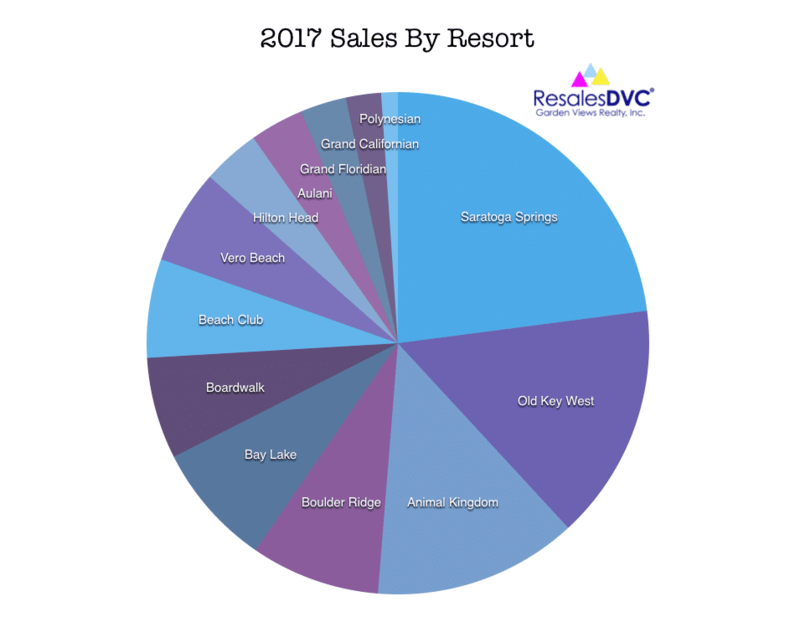 These are the largest resorts in terms of units and ownerships sold so there are more contracts available for sale on the resale market. The next top seller — and this may come as a surprise to some — was Boulder Ridge at Wilderness Lodge with a total of 12,863 points sold throughout the year. 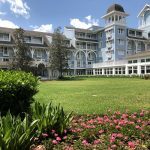 Recent resort refurbishments, pool upgrades and the opening of new restaurants at Wilderness Lodge certainly helped make this resort a top seller in 2017. 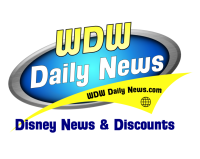 We saw the least amount of points sold at Polynesian, Grand Californian and Grand Floridian. 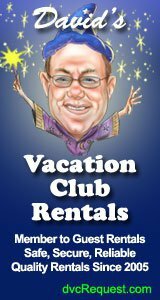 While these three resorts remain very popular, there simply isn’t enough inventory available to compete with “the big boys” like Saratoga. 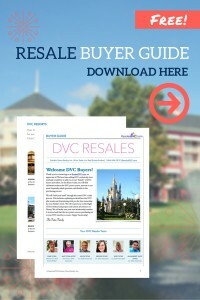 Polynesian is still a new resort and most owners who just purchased are not ready to sell yet. 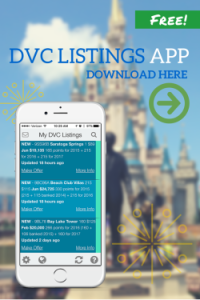 Grand Californian and Grand Floridian are the smallest resorts for DVC which means there were far less contracts sold by Disney to begin with. 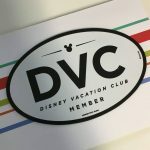 In 2017, Disney exercised their right of first refusal (ROFR) on a total of 75 Disney Vacation Club contracts sold through the ResalesDVC (Garden Views Realty), representing 8.6% of total contracts sold. Most of these buybacks were seen in the first quarter of the year, 41 to be exact, which represented 15% of total contracts sold during those three months. 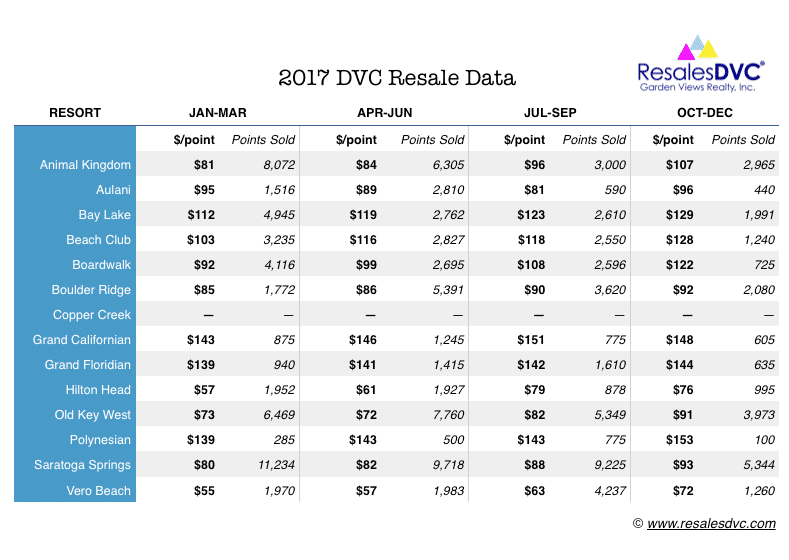 As sales prices rose throughout the year, the buyback rate decreased down to only 11 contracts during the last three months of 2017. Polynesian is close to selling out, leaving only Copper Creek and Aulani readily available to direct buyers. 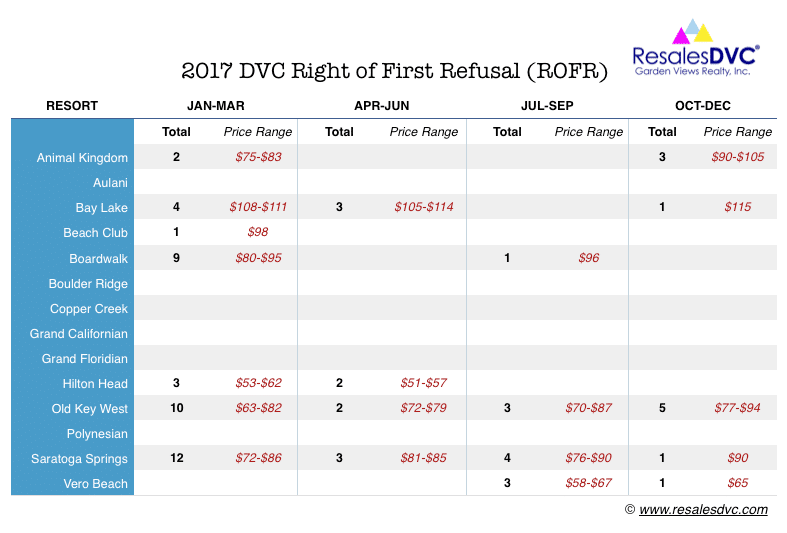 Until a new DVC resort opens, we could see a more aggressive ROFR approach by Disney in 2018 in order to fill their growing waitlists for sold out resorts. 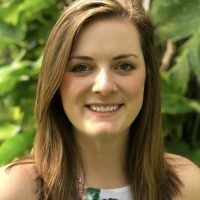 However, if resale prices continue to stay strong and increase as they did in 2017, ROFR rates will hopefully stay at a lower rate around 5-6%. 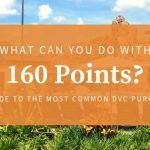 A small percentage of ROFR is “healthy” and vital to the DVC program as it helps retain the value and future sell-ability of your ownership.